It's not a wide release, but we'll take it! Good news folks! 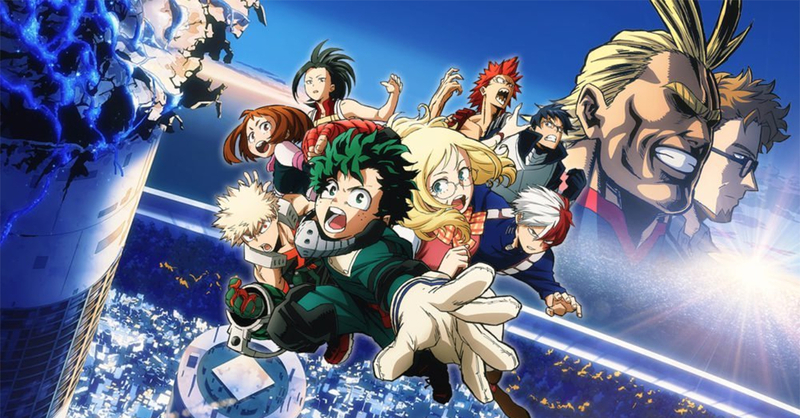 My Hero Academia: Two Heroes may not be getting a wide release yet, but Pioneer Films has just announced special advance screenings of the movie on October 20! The BNHA movie will be screened at three locations: SM Megamall, SM Cebu, and Gaisano Davao. The advance screenings at the three locations are all scheduled for 7:30pm. This is definitely good news for My Hero Academia fans in the PH, especially considering the recent delay of the movie’s wide release in the country. Sadly though, BNHA fans who aren’t currently staying in Manila, Cebu, or Davao will have to wait a bit longer to catch All-Might, Deku, and the rest of Class 1-A in the big screen. Now if you’re a My Hero Academia fan living near Megamall, SM Cebu, or Gaisano Davao, we highly encourage you to watch the movie on Saturday. If enough people watch the advance screenings, this might just be what the movie needs to get a wide release soon! Tickets area available now at the SM Tickets website (for the SM Megamall and SM Cebu screenings). For more information on the movie’s PH release, check out the official My Hero Academia Movie PH Facebook page.